TTF Ideal Longspan Shelving System is design for fast access and minimal storage capacity maximization, the system is also a versatile solution to a vast majority of businesses. 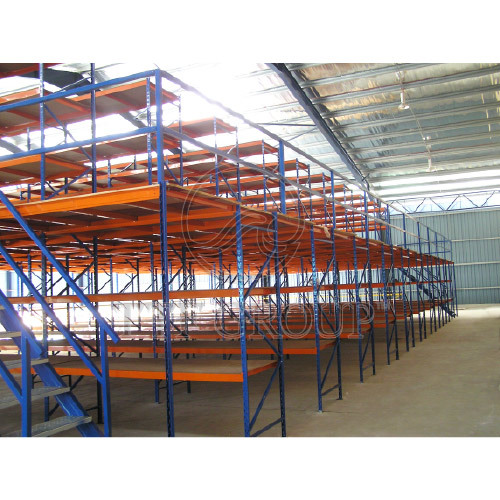 With the purpose for medium-sized to large loads and items, TTF Ideal Longspan Shelving Rack System is purpose-built according to clients' requirements. The long lasting epoxy finishing increases the lifespan of durable rack system. With a UDL(Uniformly Distributive Load) capacity of between 500-1000 kgs, it has option for an endless list of storage needs. 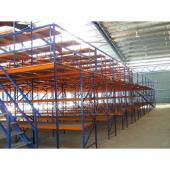 Hence, TTF Ideal Longspan Shelving Rack System is extremely reliable and offers a save, and sturdy storage environment.